The foundation material within the drilled holes or excavated strip footingareas inspected being Class V Shale/Class V Sandstone or better rock would achieve therequired minimum allowable bearing capacity and adequate embedment depth/socketlength were also obtained after further actions were taken by theConstruction Contractor as per our advices/instructions provided on-site by ESWNMAN Geotechnical Engineer during site visits. 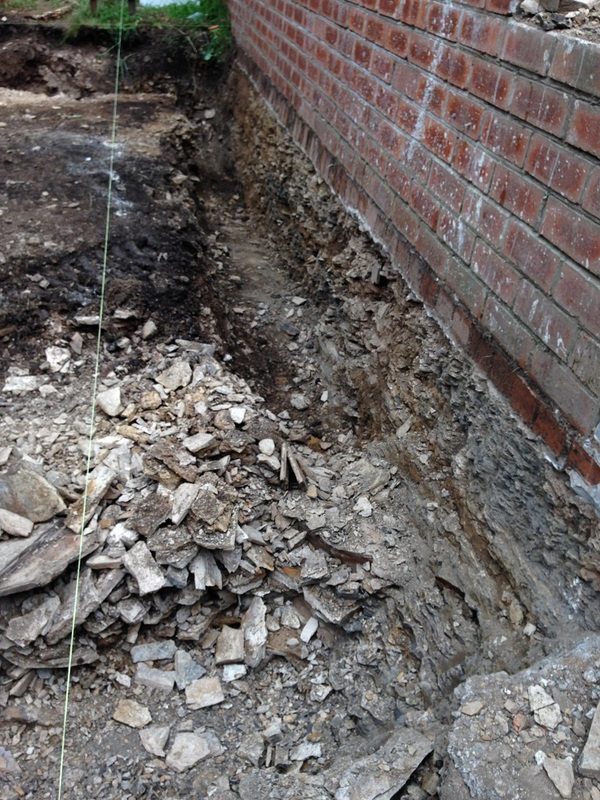 · Theexcavated holes should be covered or fenced off for safety concerns. 2019-04-19 05:04 GMT+8 , Processed in 0.032375 sec., 25 queries .